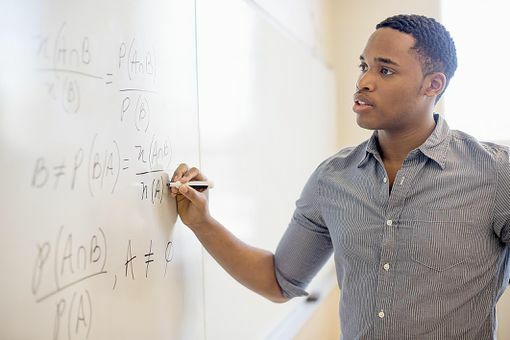 Weigh the advantages and disadvantages of becoming an educator and learn how to make the most of your career and continue to grow. Find resources for new teachers and tips to help seasoned educators develop new skills. 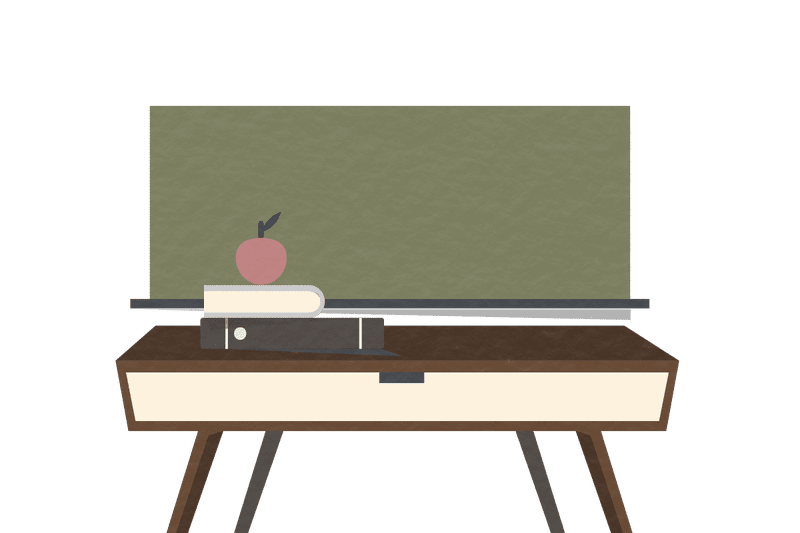 What are the Duties and Responsibilities of a Substitute Teacher?